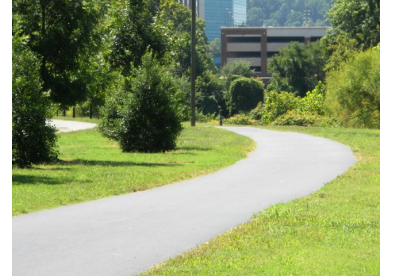 The Roanoke Valley Greenways system features over 30 miles of space throughout the region that is used for outdoor recreation. 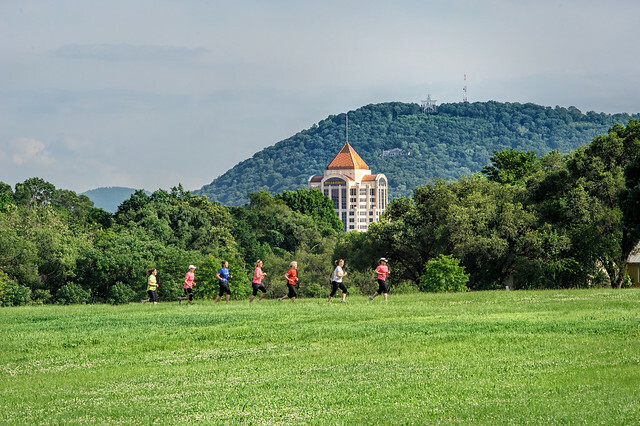 It&apos;s a hugely popular spot for biking, walking, and running, and winds through various communities in Virginia&apos;s Blue Ridge, connecting you to many interesting parts of the area, including local parks, downtown districts, and the Roanoke River. It&apos;s a great place to take your pets when visiting Virginia&apos;s Blue Ridge and enjoy different unique views of the area, including looks at the surrounding mountains, city skyline, and nearby river and creeks. Families also enjoy utilizing the many playgrounds located near the greenways at the area parks and picnic areas. Portions of the greenway also offer great opportunities for fishing, tubing, and kayaking, and connect to the Roanoke River Blueway. Kayak/canoe launch spots can be found on multiple portions of the Roanoke River Greenway and Tinker Creek Greenway. Some spots along the paths also connect to the amazing hiking and biking trails in the region, including those located on Mill Mountain and at Carvins Cove. Plan a unique adventure on the greenway through Roanoke Mountain Adventures or enjoy a bike ride by renting bicycles through UnderDog Bikes, which is located along the Roanoke River Greenway and Mill Mountain Greenway near Downtown Roanoke. Visit our Biking section learn more about biking on the Roanoke Valley Greenways.